Tour hacks from a seasoned veteran. Our favorite bands are constantly hitting the road, embarking on lengthy tours that can sometimes span months at a time. So, how do they make it look so easy? 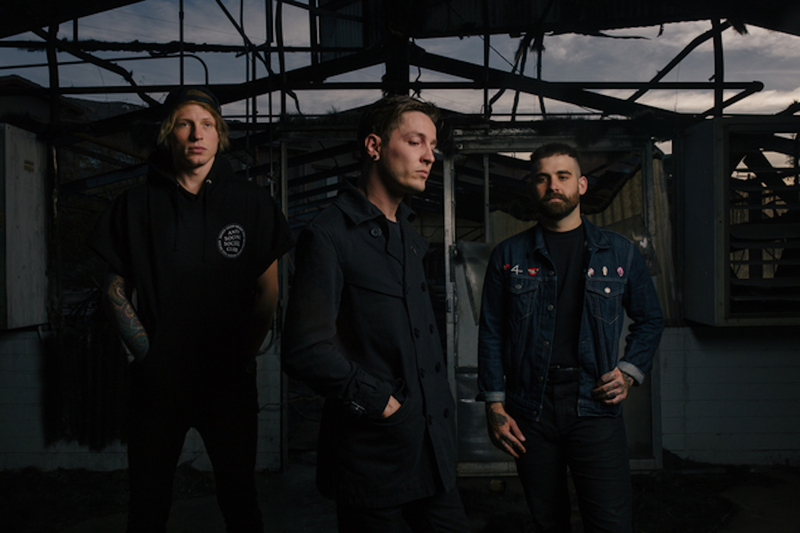 We got to chat with lead vocalist Telle Smith of The Word Alive, who shared some words of wisdom about what it takes to pull it off. The metalcore band’s lead singer is no stranger to the world of touring—in fact he’s been putting on killer shows for over ten years. From what to bring, to how to stay in the zone while performing, to stage-diving 101, Smith told us everything you'd need to know about making every journey an epic one. Check out the rockers on Bless The Fall's Hard Feelings Tour in September, where they'll be performing old favorites alongside songs from their newest album, Violent Noise. Make sure to track The Word Alive on Bandsintown for a chance to watch them put these touring tips in action!